This weekend in Monaco is dedicated to the celebration of the Monegasque National Day; however there are some other interesting events as well. Events for the Monegasque National Festival on Saturday 18 November to Sunday 19 November, Principauté de Monaco. 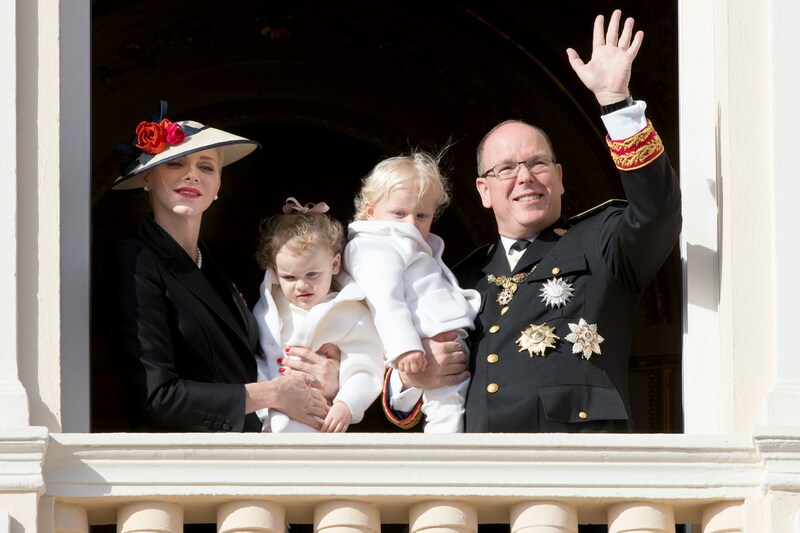 National Day in Monaco is also known as Sovereign Prince Day. Currently, the holiday is celebrated on November 19, but the date is chosen by the reigning prince. Since 1871, the Prince and his family have participated in many celebrations designed to celebrate National Day. There is normally a parade and salute on the palace grounds. Knights of Malta, ambassadors and government leaders often wear official uniforms during the celebrations. 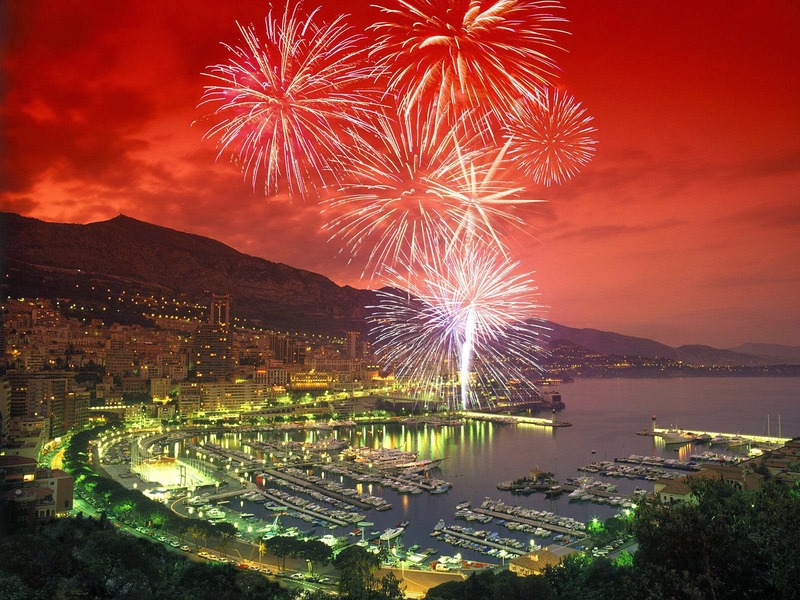 And on Saturday 18 November, at 8 pm Port de Monaco will take place Fireworks as part of the Monegasque National Festival. This Sunday at 4 pm finishes the 18th No Finish Line organised by the Children and Future Association in Espace Fontvieille. The 2017 edition is taking place from November 11th, 2:00 pm to November 19th, 4:00 pm at the Chapiteau de Fontvieille. The principle is simple and accessible to all: it is about running or walking on a circuit of about 1400 meters, open 24/24 for 8 days, as many times as desired and as many kilometers as desired. You are free to participate 1 hour or to run a marathon per day… You are free to participate alone or in a team. For every kilometer traveled, Children & Future donates € 1 to support projects for disadvantaged or sick children. If you wish, you too can commit to donating 1 € for each kilometer you will perform. For all those who love jazz the Monte-Carlo Jazz Festival continues with the concert of Christophe, who will present his 13th album on November 18, 2017 at 8.30 in Salle Garnier of the Monte-Carlo Opera. Christophe is one of the most intriguing – and perhaps also one of the most fascinating – singers on the French stage on the last thirty years. After a debut in the “romantic” songs , he then turns with more experimental titles, giving him an iconic status for the younger generation who cited him as a major influence. 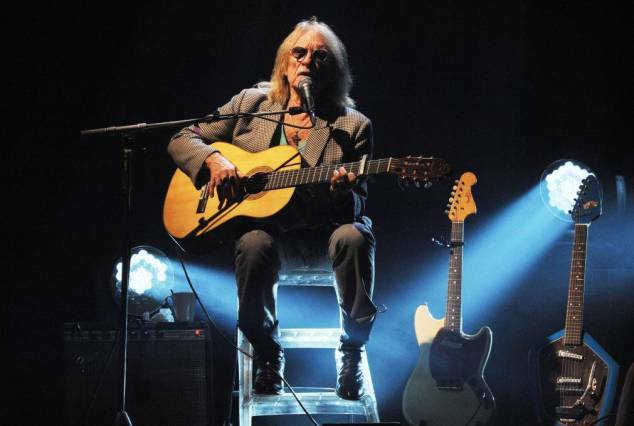 In 2016, he kept a good rhythm by a new album, presenting two years after “Intime”, the opus “Les Vestiges du Chaos”, a collection of original titles that he presents in concert with a wide tour through France. Tickets are at 80€. And the Monte-Carlo Opera has also a special concert for the National Day: on November 19th, 2017 at 8:00 pm (by invitation of the Palace) there is “Adriana Lecouvreur” invited for National. The triumph of his fourth work propelled Francesco Cilea towards the heights of notoriety. His topic was well chosen: it set to music the love and death of an eighteenth century French tragedian. Adulated as a star, the actress died mysteriously, aged 37. After this work, Cilea devoted himself almost entirely to teaching by running a number of Italian conservatories, and never returned to the same heights of success until his death in 1950. Thanks to his vocal writing, both lyrical and delicate, his masterpiece, for its part, was never eclipsed. It was interpreted by the greatest singers of the century: Mafalda Favero, Magda Olivero and Renatta Scotto. In order to create a parallel with the other legend of French theater, Sarah Bernhardt, David Livermore chose to transpose his stage to the time when the Church was still burning Parisians at the stake. Although the Church refused a Christian funeral to the remains of Adrienne Lecouvreur, it was thanks to a timid and introverted composer that she enjoyed eternity. And Théâtre des Muses welcomes you with “Hollywood Swing Gum,” a musical comedy show by Agnès Pat’ and Trinidad with Agnès Pat’ on Friday 17 and Saturday 18 November, at 8.30 pm, and Sunday 19 November, at 4.30 pm. Between straw and glitter, canned food and concerts, here is a Music Hall full of vitamins, energy, humor and glamor! It is in the reserve of the grocery store “Bio-Tiful” where she works that Louise sings for her fruits and vegetables. Every day, to embellish her reality, she turns her life into a musical comedy, but an unexpected event will turn her into the golden age of Hollywood … As gifted on the piano as a graceful dancer, Louise sings like a nightingale and leads us into his dreamlike and poetic universe, tender and deliciously funny. Tickets are available at €17-€28. One more interesting event is taking place this weekend: Travel Network Group’s annual conference in Monaco, the two-day event, from 19 to 21 November, will take place at the luxury Fairmont Hotel in the heart of Monte Carlo. From inspiring speakers at plenary and the bustling networking sessions with Business Partners, to insightful workshops, great social events and of course the Member of the Year Awards, we promise that this year’s conference will be an event you will never forget.